Get all the power of the cloud with the flexibility and virtualization of a virtual private server. If you’re searching for the flexibility of a dedicated server without the expensive drawbacks, VPS hosting may be the right solution for you and your business. At JaguarPC, we utilize state-of-the-art software and hardware, and offer VPS service plans to Windows and Linux users. With over 15 years of industry experience behind us, you can feel confident in our company’s ability to improve your business’s productivity via dependable products and support. Cheap VPS Solution Add-on's to help serve you better. Using cloud hosting has perhaps been put on the backburner for your company in recent years due to numerous circumstances. It's time to move your business to cloud VPS hosting services for not only convenience, but security. Hosting the cloud on your own is extremely expensive and risky. At JaguarPC, we'll give you cloud VPS hosting services on a managed and unmanaged level. Take a look at what these options mean, plus how it protects data and helps your development team. The greatest aspect to using cloud hosting is you don't have to manage any hardware on your own. You also have 24/7 monitoring to eliminate investing in security technology. 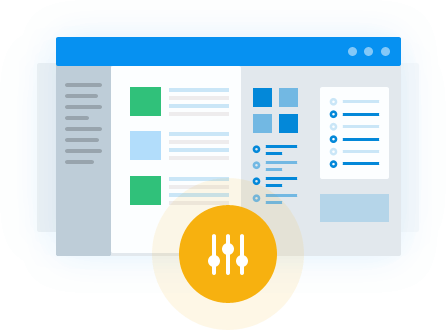 With custom setup features, you can configure either a public or private cloud platform the way you want it. In addition, you'll receive an enterprise level SAN to give you a fast network. This is going to provide completely reliable performance and scalability when you need to expand quickly. Through managed or unmanaged Cloud VPS plans, you'll receive a control panel app to let you manage what's needed. 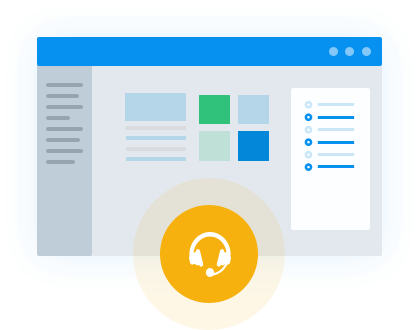 Your individual company needs determine which choice is best for you, but either way we'll provide complete support in various circumstances for both Windows and Linux systems. Choosing Cloud VPS hosting provides a number of benefits, regardless of your hosting needs. VPS hosting services through JaguarPC include all of the benefits of dedicated servers, but at a much lower, more manageable cost. You have found it, the last VPS hosting service you will ever need. Here at JaguarPC we start off with state-of-the-art offer cutting-edge software for managing our Cloud VPS hosting products. 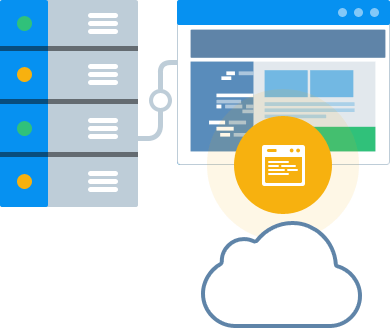 All unmanaged VPS hosting plans include a self managed client portal and client login area to help you maintain many aspects of your VPS. 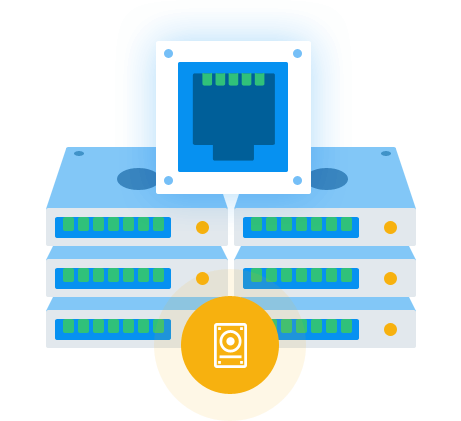 Every cloud vps plan is housed on redundant solid state drive (SSD) arrays using dependable hardware, and over 18 years of web hosting knowledge. We offer VPS, or virtual private server, solutions for Windows and Linux users alike, and strive to provide quality products and exceptional support. If you’re interested in VPS hosting for your organization, our unmanaged cloud vps plans have got you covered.